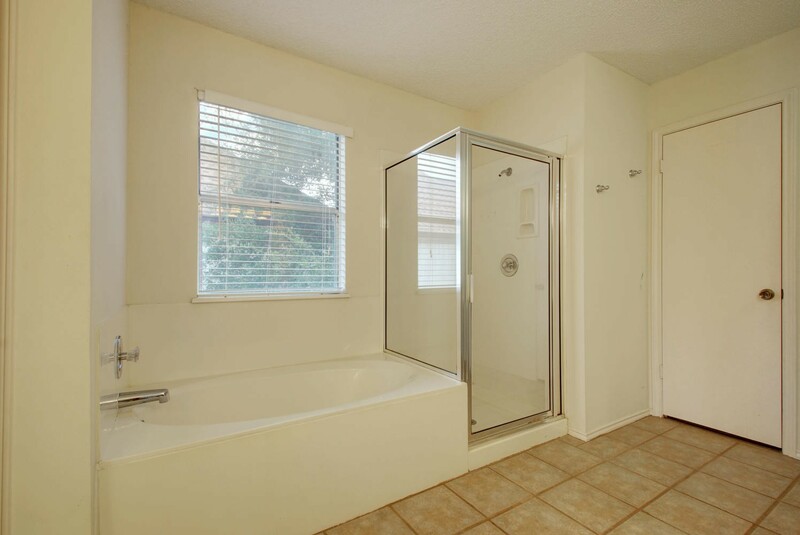 Ready to be showered with love. 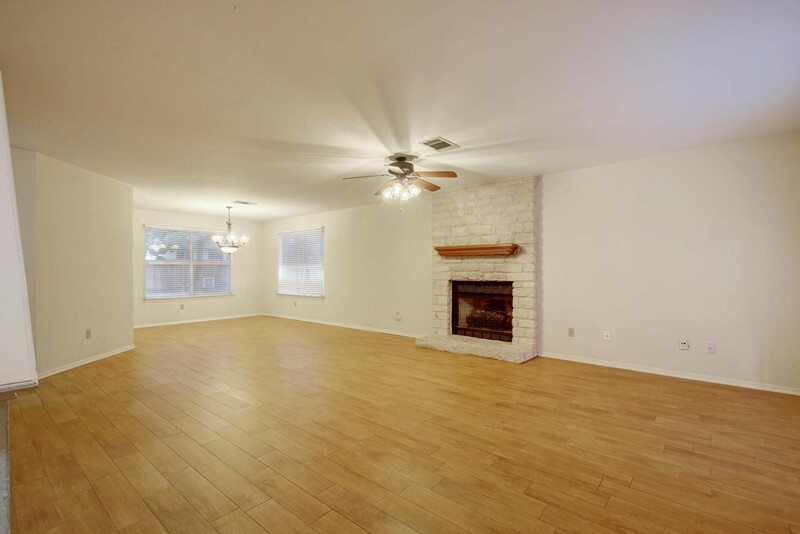 Great for a Buyer looking for a great deal and the opportunity to style this home to his or her liking. 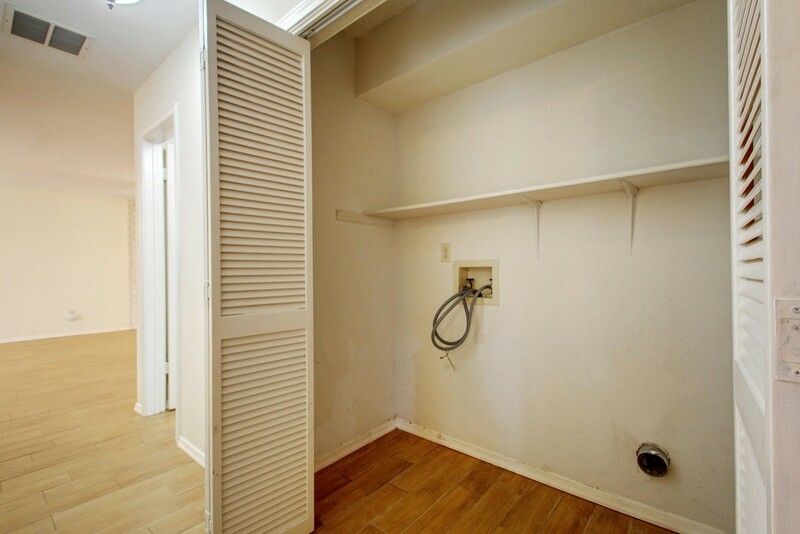 2011 roof, 2015 A/C unit, 2012 H2O heater, 2014 gas furnace - all in excellent working condition. 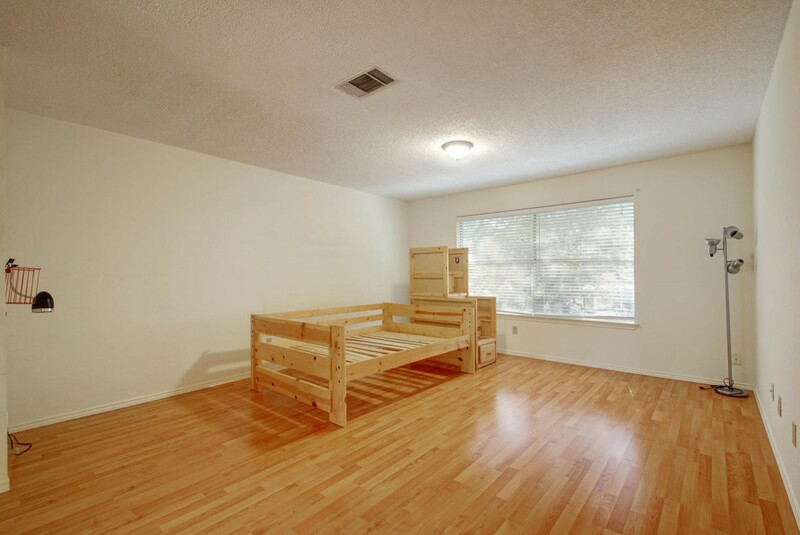 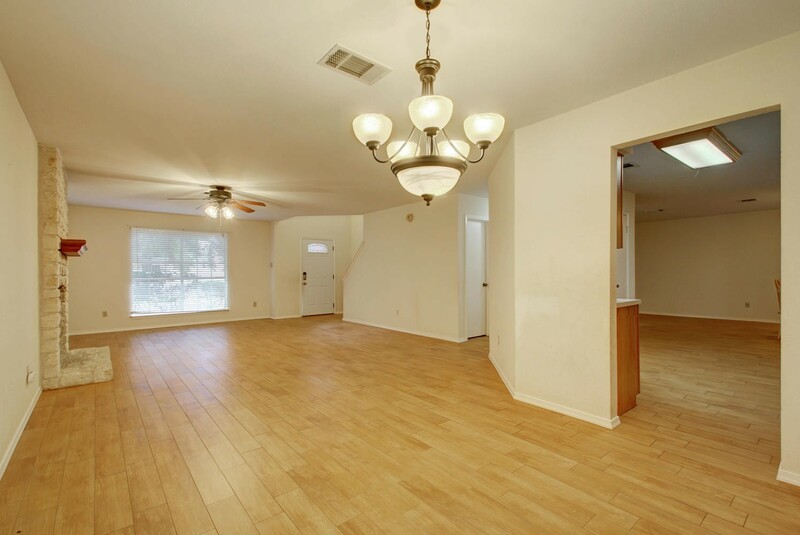 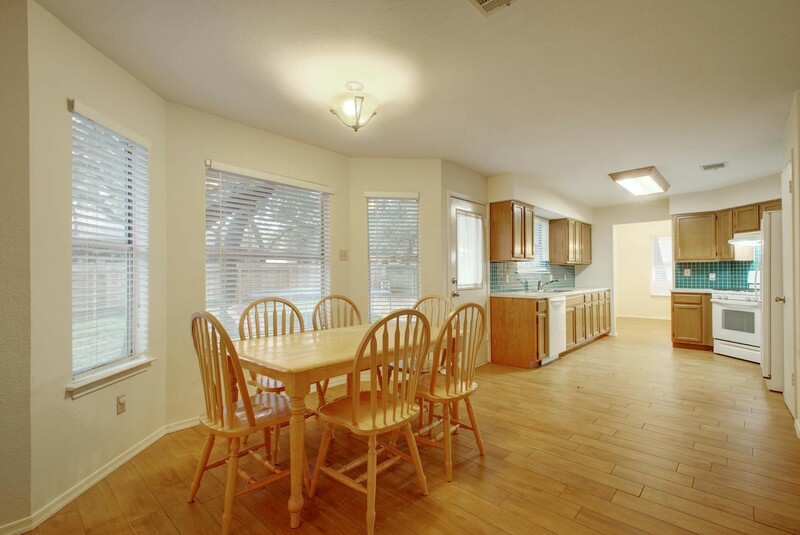 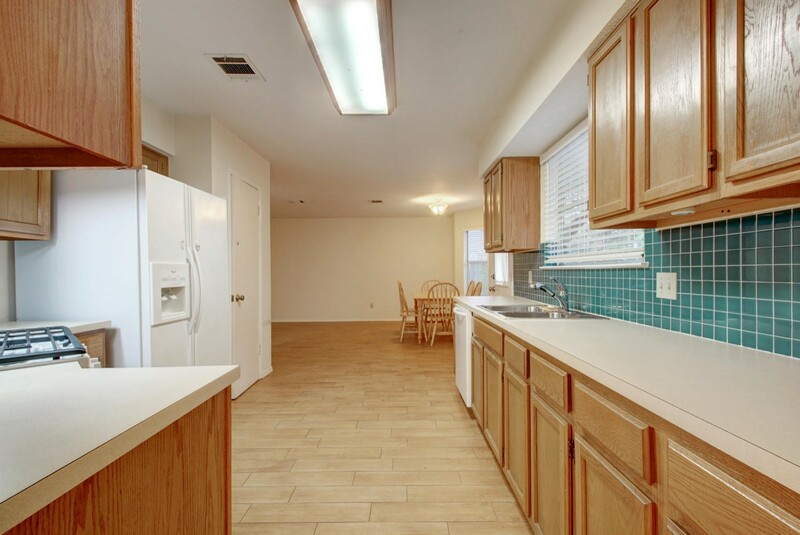 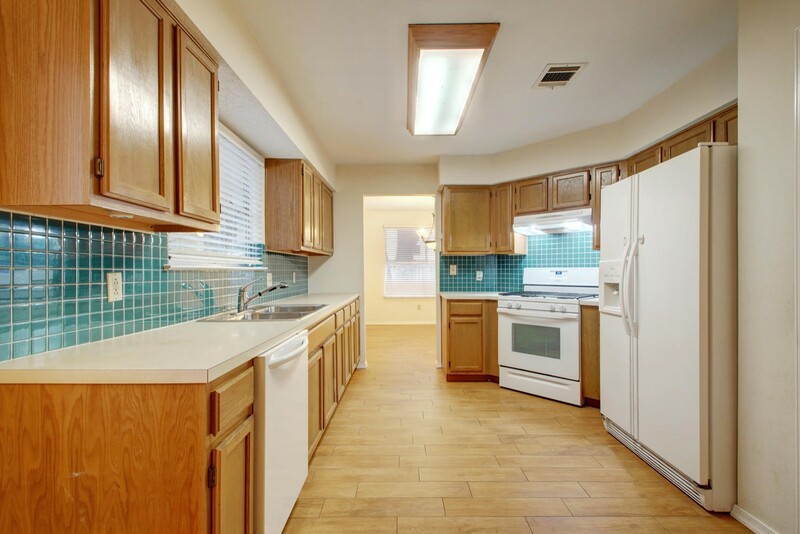 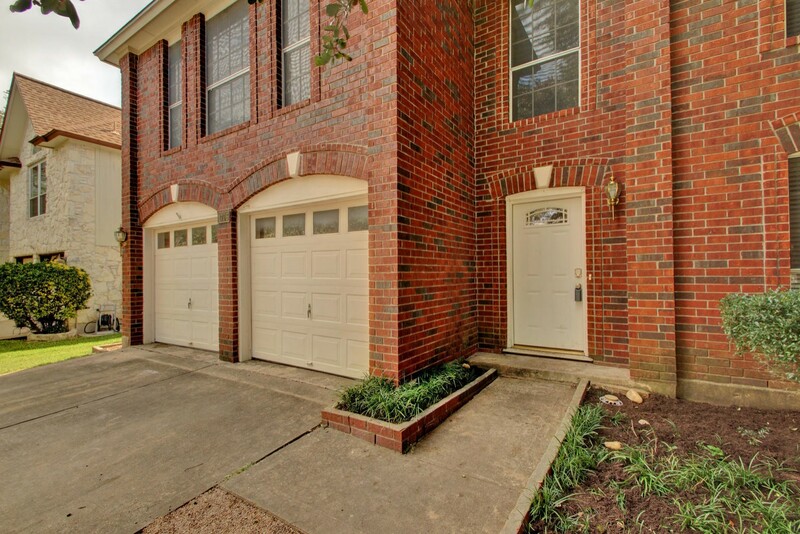 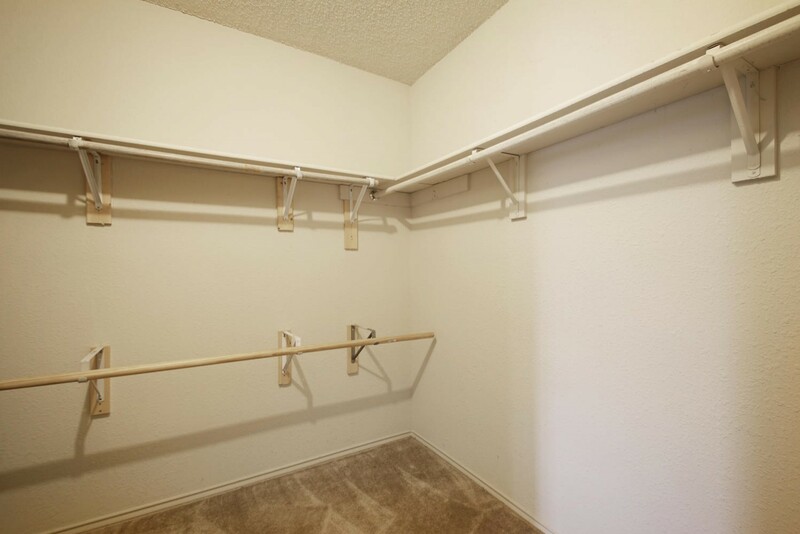 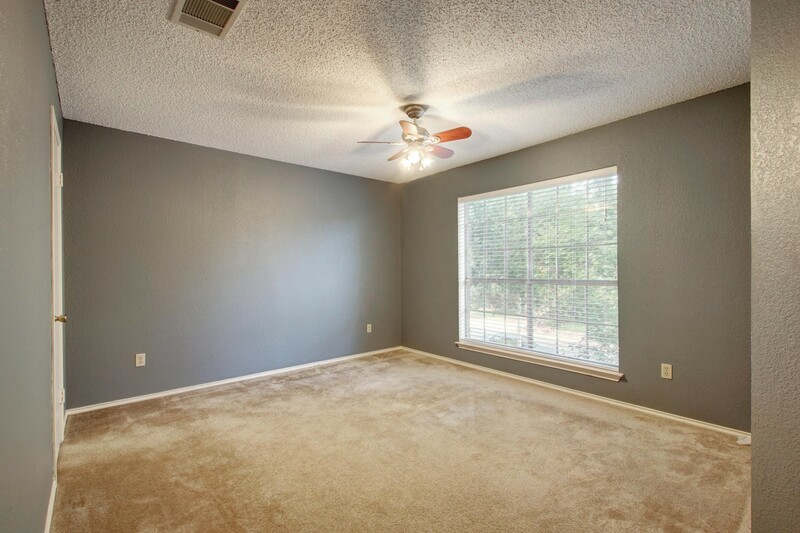 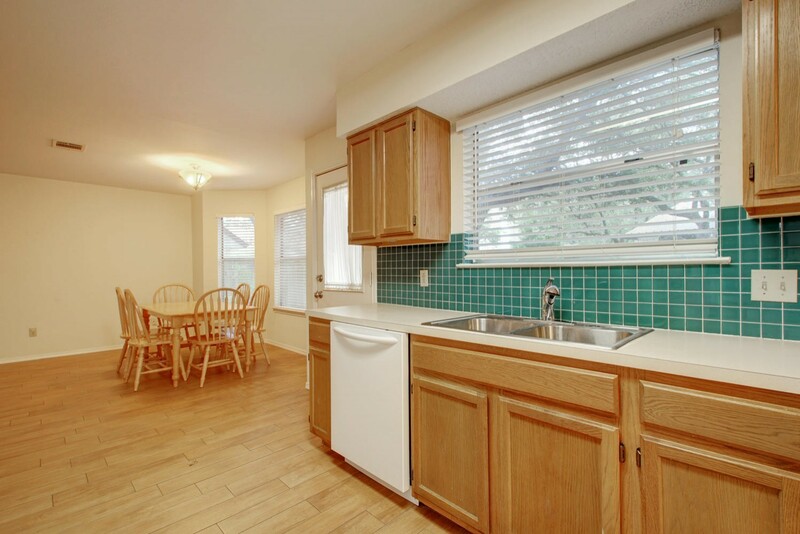 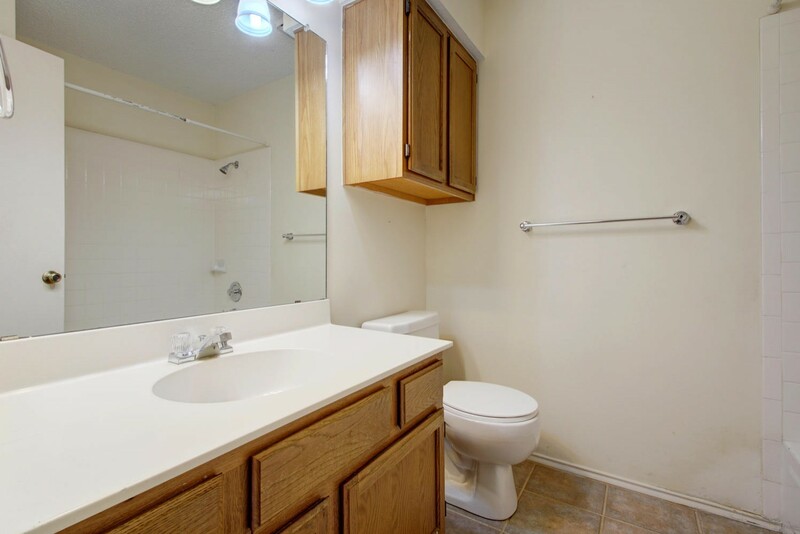 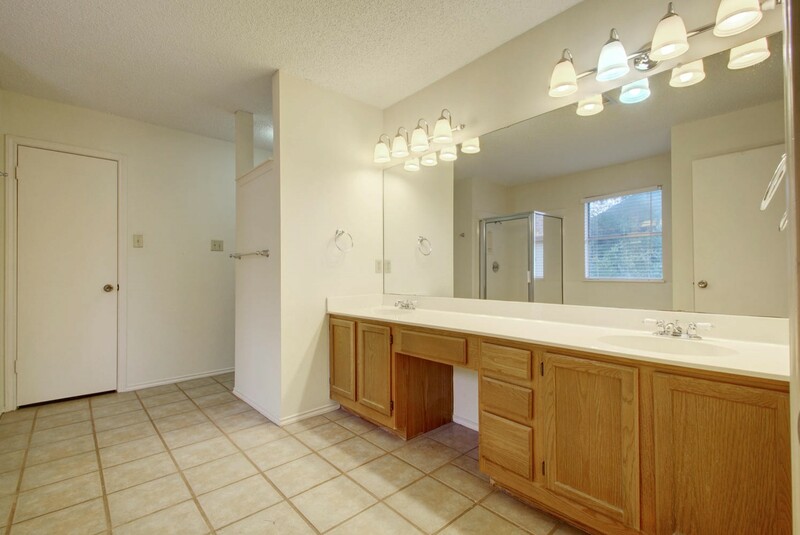 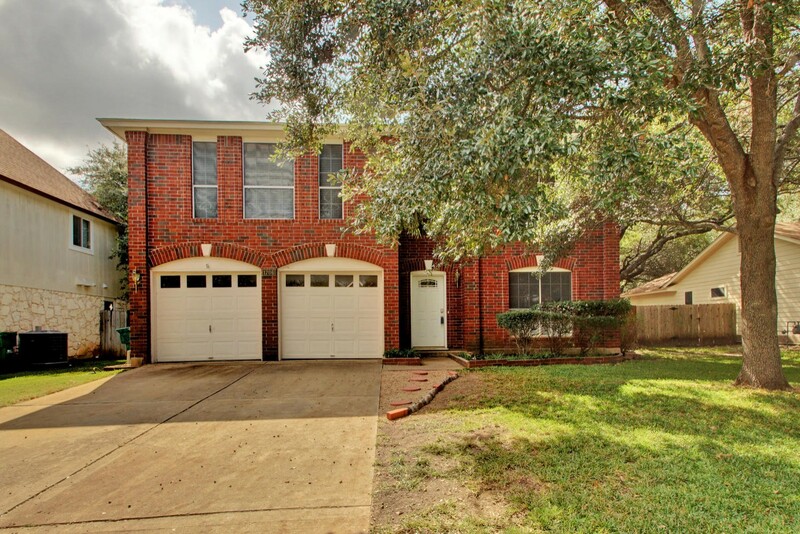 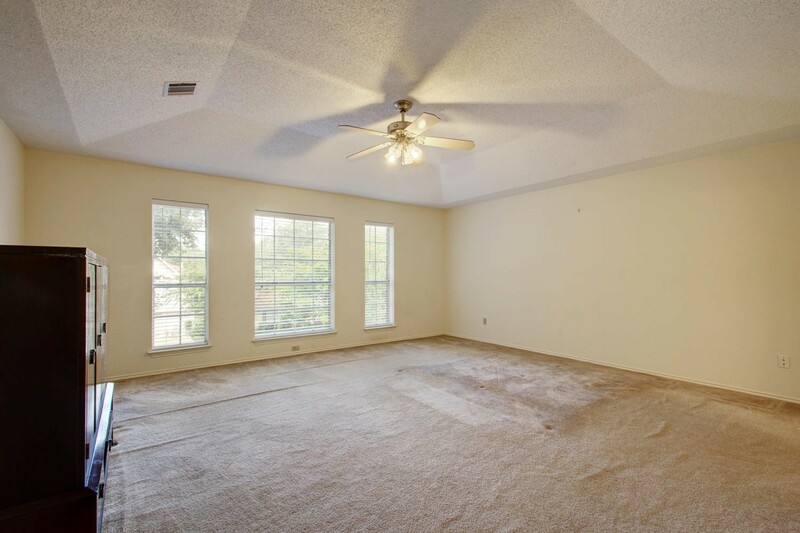 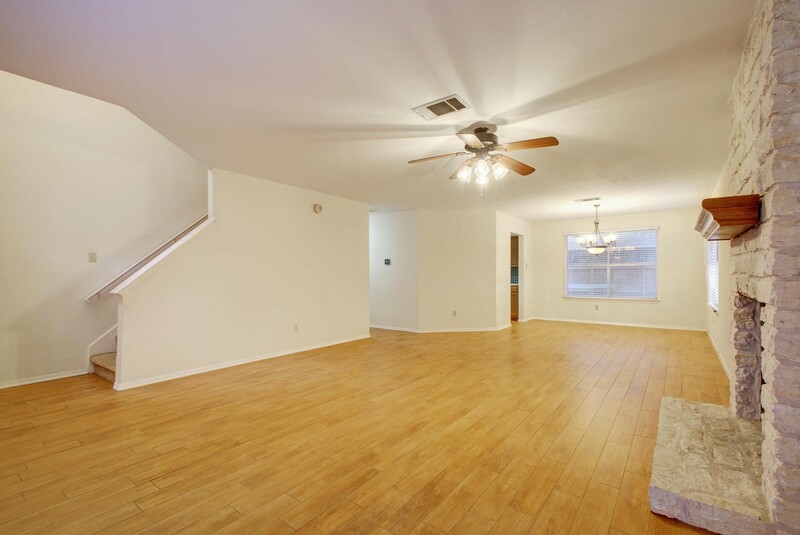 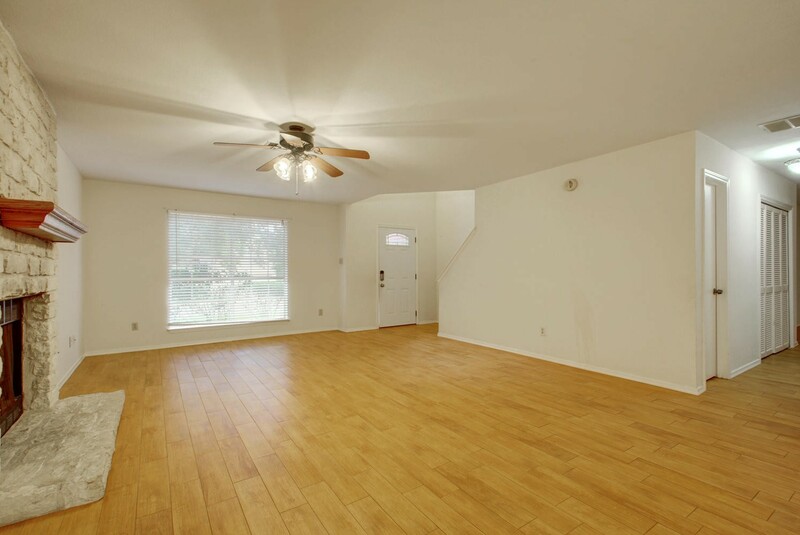 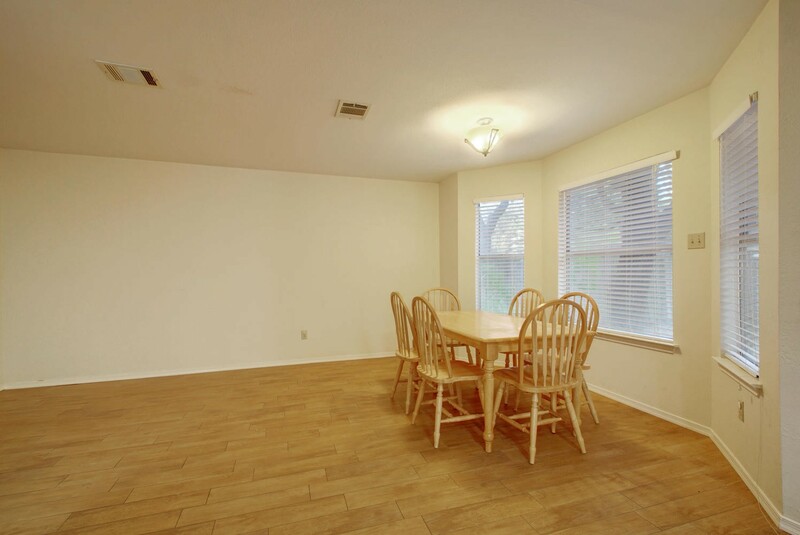 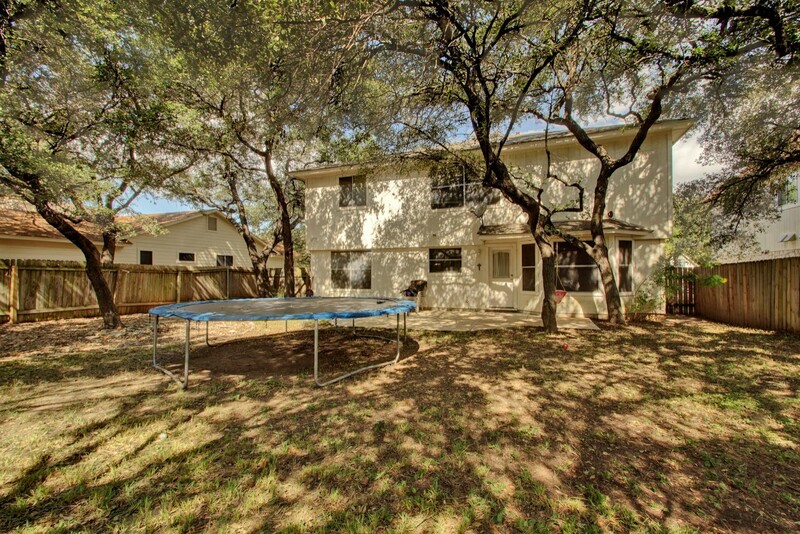 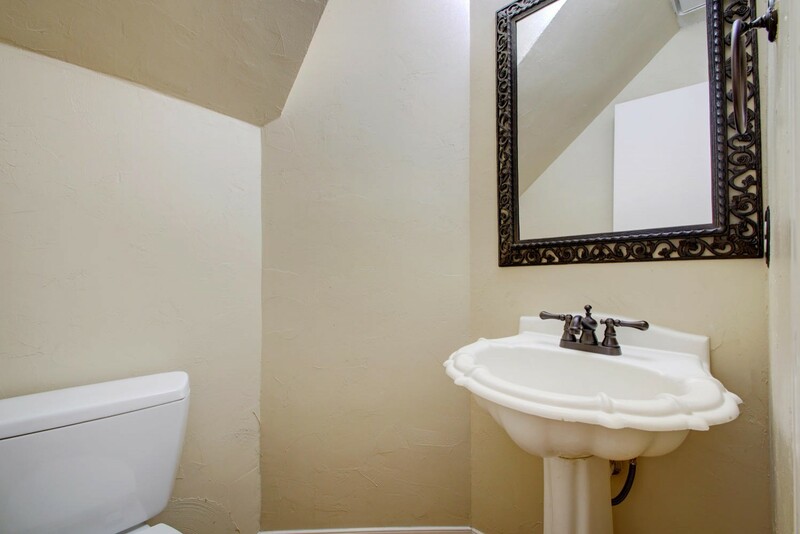 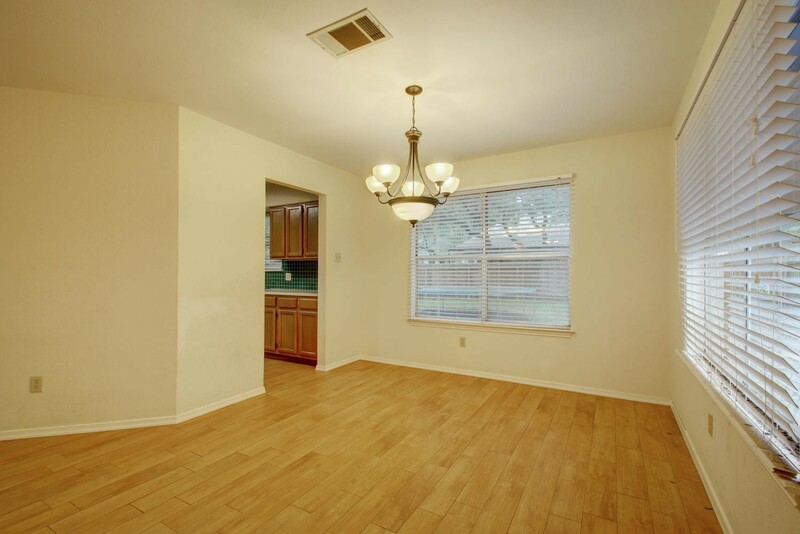 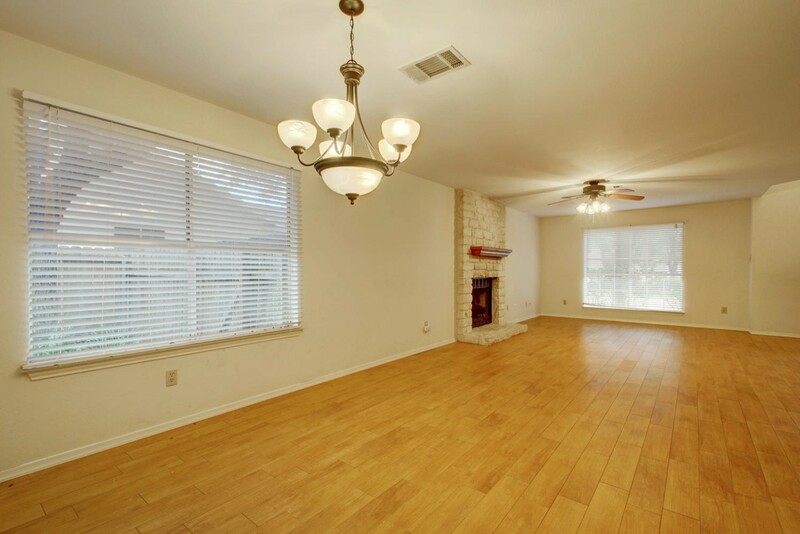 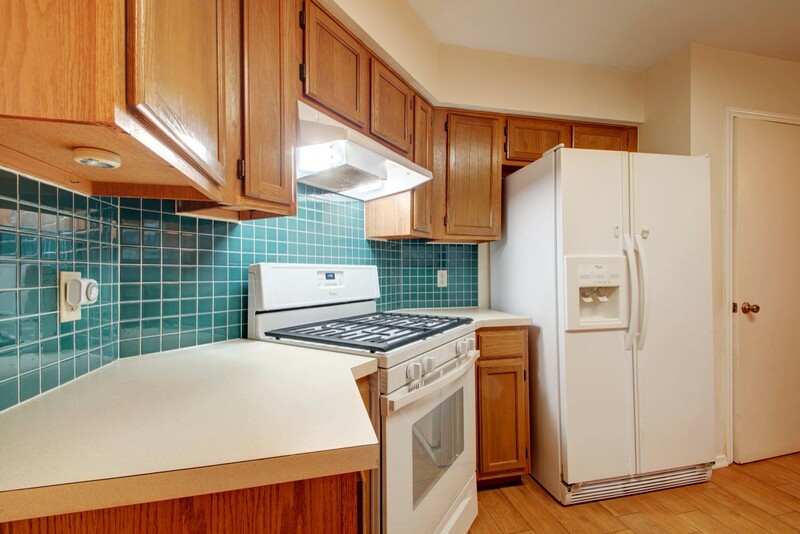 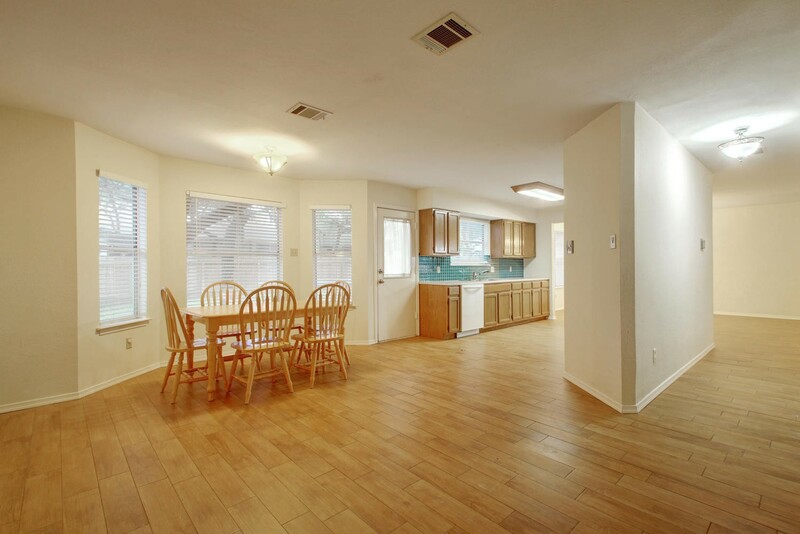 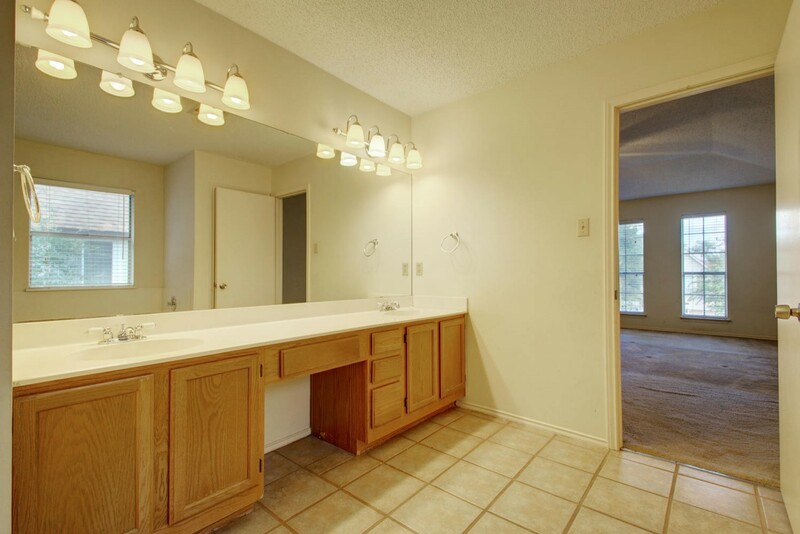 Main level with open living/dining, kitchen with LARGE breakfast area and 1/2 bath - low maintenance wood tile on main. 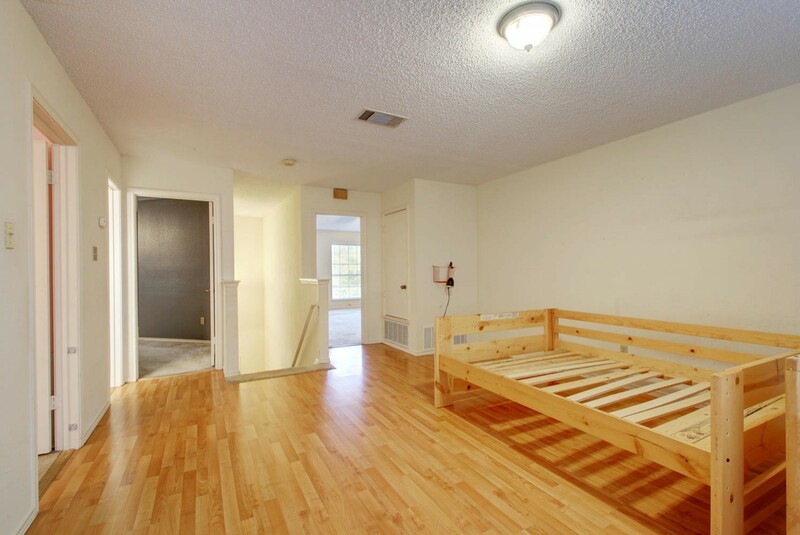 Master suite plus two beds & game room up. 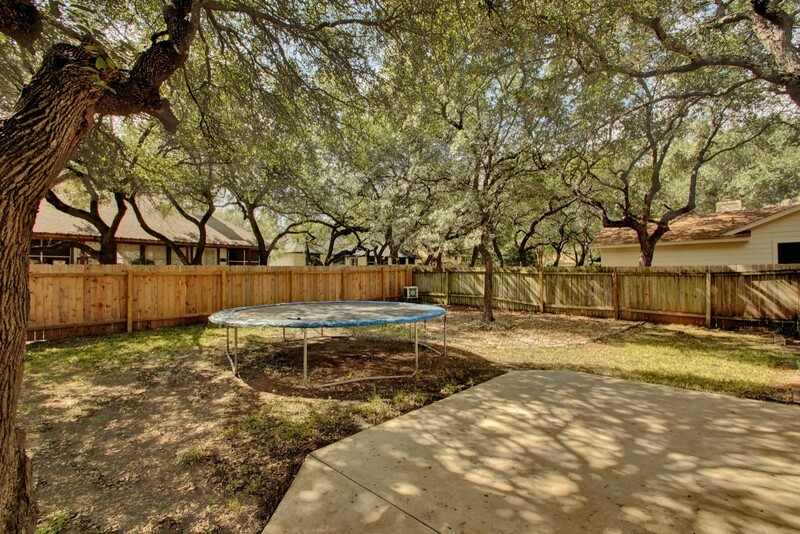 Large shade trees in both front & back. 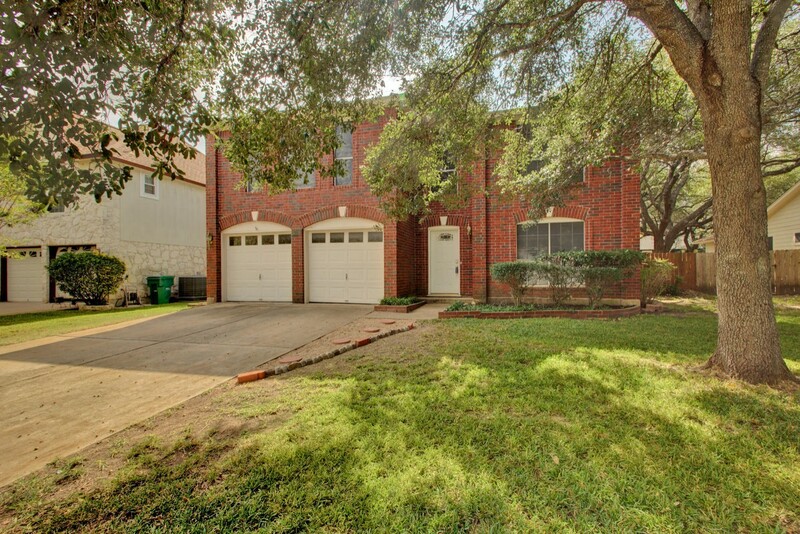 1/2 mile to Cypress Elem & Cedar Park Middle & 1 mile to High School. 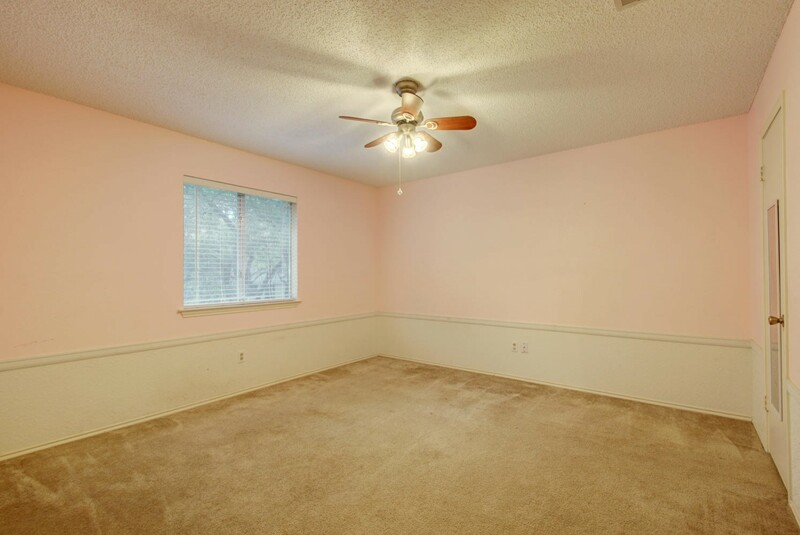 Sorry, we can't display the contact form.